An ad concept I did for Neutrogena. They did not hire me for this. I did the photography and the graphic design. 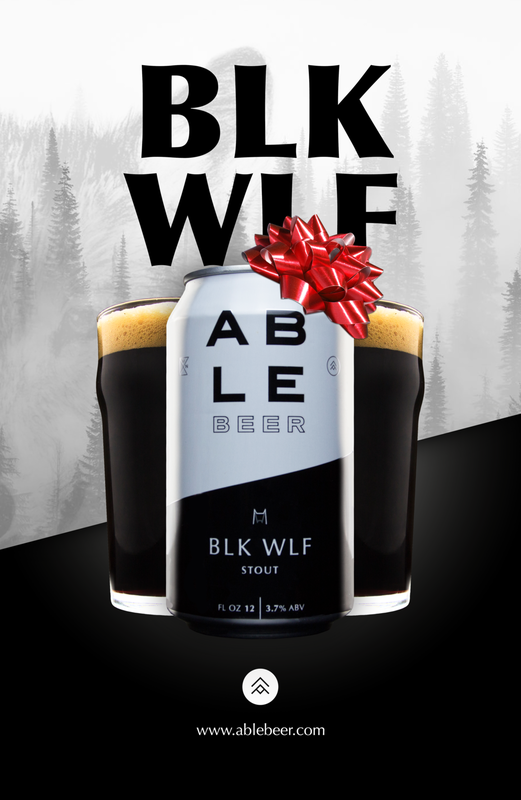 An ad concept I did for Able Beer. They did not hire me for this. I did the photography and the graphic design. An ad concept I did for Able Beer. Same as the first one except "Holiday Edition"
A concept for Fulton Beer. They did not hire me for this. I did the photography and the graphic design.